The pretty village of Cotherstone is just a short walk from Doe Park along a footpath by the River Balder. 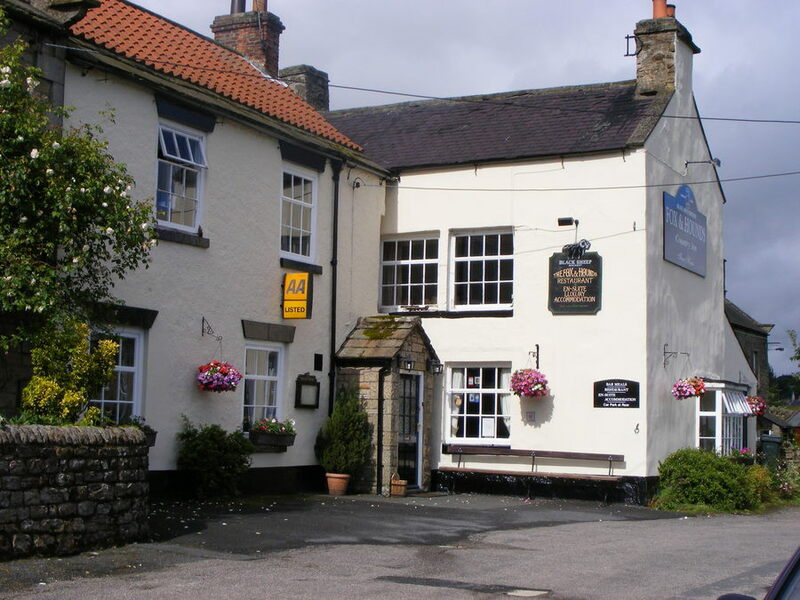 It boasts two traditional inns, The Fox and Hounds serves home-cooked lunches and suppers daily and has a well stocked bar, The Red Lion offers a range of real ales and locally brewed guest beers. 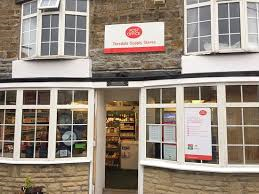 Our recently refurbished village shop and post office stocks quality food from local producers at competitive prices. Cotherstone also has an excellent children's play area, football field and access to the banks of the River Tees. Teesdale Supply Store and Post Office is owned and run by Adam and Carolina. The recently refurbished shop stocks a wide range of locally produced food groceries, newspapers and is also an off-licence.